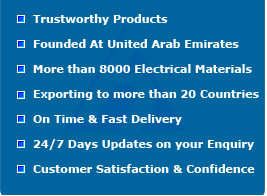 Al Hewayat Electricals, Sharjah in United Arab Emirates. Where the world comes to shop for Electrical items. Quality products, High standards & Universal approval. Low prices & Instant delivery from wide stock on 24/7 Days. 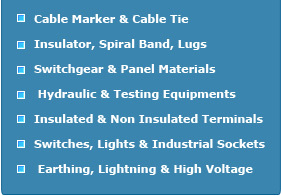 Cables, Fittings, Tools, Switchgear items - more than 8000 products. As a Global Supplier with Trustworthy products & Sincere dealings. Customer satisfaction and confidence are the benchmark of our growth. 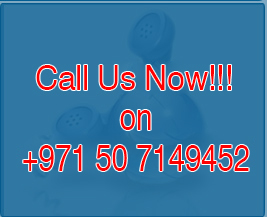 Please send your enquiries of any electrical items, around the world, for a best & fast supply.